INCOLOY 800 is a widely used material for construction of equipment requiring corrosion resistance, heat resistance, strength, and stability for service up to 1500°F (816°C). A-one Alloy has rich experience of producing Incoloy 800 products. 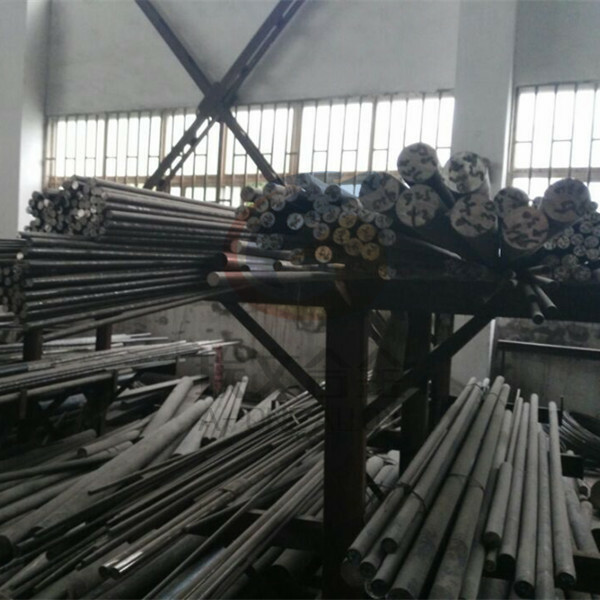 We keep regular stock of Incoloy 800 bar and forging slag, which enable us to deliver round bar to customers within 2 weeks. Also we could supply EU/USA/Japan origin Incoloy 800 sheet/plate from ex-stock. This is no MOQ for the stock sheet/plates. 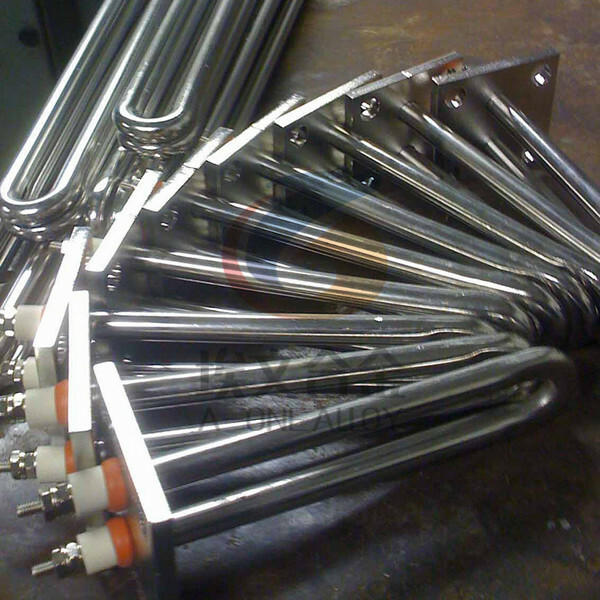 A-one Alloy helps customers to do fabrication per request. Incoloy 800 offers general corrosion resistance to many aqueous media and, by virtue of its content of nickel, resists stress corrosion cracking. At elevated temperatures it offers resistance to oxidation, carburization, and sulfidation along with rupture and creep strength. For applications requiring greater resistance to stress rupture and creep, especially at temperatures above 1500°F (816°C), INCOLOY alloys 800H and 800HT are used. INCOLOY 800 is used in a variety of applications involving exposure to corrosive environments and high temperatures. It is used for heat-treating equipment such as baskets, trays, and fixtures. 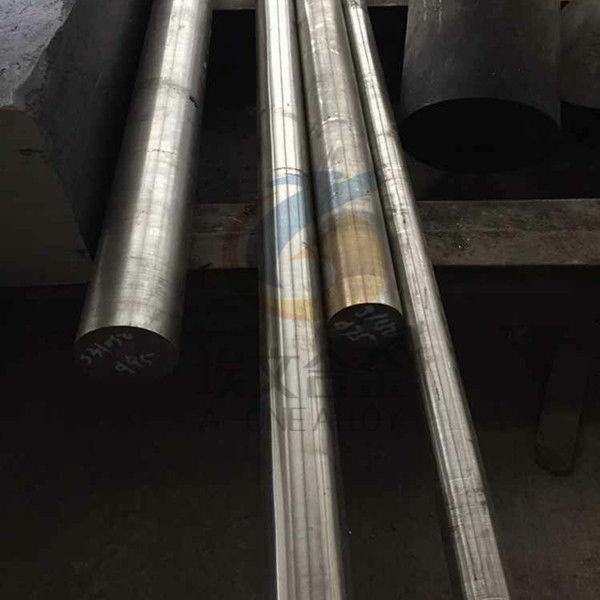 In chemical and petrochemical processing, the alloy is used for heat exchangers and other piping systems in nitric acid media especially where resistance to chloride stress-corrosion cracking is required. In nuclear power plants, it is used for steam-generator tubing. The alloy is often used in domestic appliances for sheathing of electric heating elements. In the production of paper pulp, digester-liquor heaters are often made of alloy 800. In petroleum processing, the alloy is used for heat exchangers that air cool the process stream.